Diane Marra, founder of Marra Financial Group, is a Registered Financial Consultant and Author who is committed to empowering people nearing retirement as well as those currently in retirement with the knowledge necessary to make more informed decisions about their financial well being. One of the major advantages Diane offers her clients is her vast knowledge of retirement issues that she has gained with her 32 years of experience in the financial services industry. 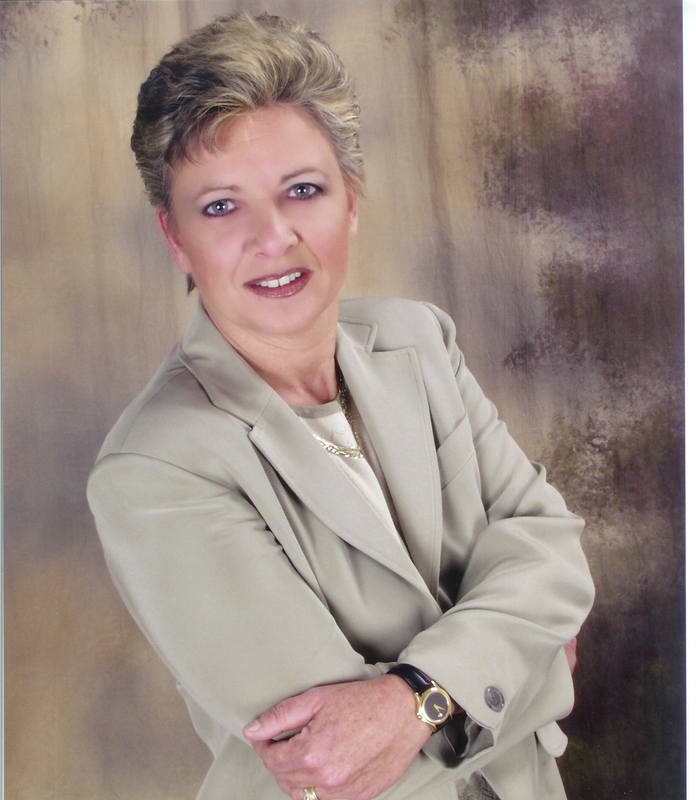 Diane specializes in providing planning and guidance for those who are seeking to maintain or create a better lifestyle in retirement while emphasizing low risk, low volatility portfolio management as well as providing financial planning and analysis services for our clients. She has helped many individuals and couples at all economic levels enjoy a worry free retirement knowing that their money is safe, and ready for them when needed. Diane has been a member of various financial organizations including the International Association of Registered Financial Consultants, the National Association of Insurance and Financial Advisors, The National Association of Life Underwriters and the National Speakers Bureau Inc. She is also an approved member in good standing with the National Ethics Association. Diane has lectured widely in the tri-state area on financial topics important to individuals groups and organizations, both pre – and post retirement. She has been a certified instructor for the Richness of Life Institute and currently teaches Financial Educational courses at local colleges. Diane was born and raised on Long Island where she still lives with her husband and three children. She has spent 13 years as a volunteer paramedic for the Suffolk County Emergency Medical Service donating much of her time to those in need of immediate medical attention. Her website is at www.marrafinancialgroup.com and has further information in case you want to glance at it.